Across America there are art treasures hidden away in the vaults of museums and art centers large and small. Alice Walton, the founder of Crystal Bridges Museum of American Art at Bentonville, Arkansas, decided to do something about that. She established the Art Bridges Foundation to facilitate the sharing of outstanding works of American art across the country. The foundation serves as a broker, of sorts, linking larger art institutions with smaller ones for sharing of major artworks and providing funding to do so. It means that places like Spiva Center for the Arts in Joplin will get a chance to exhibit some of America’s most celebrated works of art. “The impact of this is huge for Spiva,” said Josie Mai, executive director. While the Art Bridges program was initiated by Walton, it operates separately from Crystal Bridges, said Niki Ciccotelli Stewart, Art Bridges program administrator. She explained that Art Bridges is a foundation offering funding to partnering museums and art centers and connecting them for exhibits, while Crystal Bridges is a museum, a physical presence. Art Bridges travels its art collection across the U.S., while Crystal Bridges’ art collection is shown in its museum in Bentonville, she said. Art Bridges partners with institutions of all sizes to facilitate the sharing of its art at a reduced cost. It may include sharing of one or two art objects or a full exhibition, and regardless of the number of pieces being shared, they are designed to travel to multiple locations. It includes in-depth educational and interpretative materials. The offerings include African-American and indigenous art, landscape paintings, pop art icons, abstracts and modernist works, and conceptual installations and videos. It consists of work by such noted artists as David Hockney, Stuart Davis, Marsden Hartley, Diego Rivera, Judy Chicago and Jeff Koons. So far, there are more than 70 Art Bridges partners participating in various ways, said Ciccotelli Stewart. Some are borrowing artworks from the Art Bridges collections, and others are lending artwork for exhibitions. Some are developing new exhibitions around what can be lent or borrowed, and some have exhibitions that are prepared for touring. This includes five exhibitions by Crystal Bridges and one from the Museum of Modern Art in New York City. The partners include museums and art centers at colleges and universities and in such cities as Dallas, Detroit, Boston, Brooklyn, Los Angeles and Philadelphia. In addition to the Museum of Modern Art, it includes such world-class museums as the Metropolitan Museum of Art, the Guggenheim Museum and the Whitney Museum in New York City as well as the Smithsonian American Art Museum in Washington, D.C. But not all partners involve matchless museums, said Ciccotelli Stewart. It also includes museums in medium-sized cities such as Memphis, Tennessee; Flint and Grand Rapids, Michigan; Missoula, Montana; and Portland, Oregon. The museums seeking the artwork are on the smaller side — their budgets must be $5 million or less — and they are often located in rural regions, though some are near metropolitan areas. Because these museums can’t afford the expenses of exhibits of America’s best artwork, the Art Bridges Foundation provides financial support for a percentage of the costs. Some of the exhibits in the collection cost upwards of $25,000, so Art Bridges assists with such expenses as exhibition fees, insuring the artwork, transporting it, installing it or developing interpretative materials. Art Bridges also links them with curatorial expertise and assistance with exhibition ideas, staff training and professional development, and connecting with other institutions that might be partners for a particular exhibit. Of course, there are expectations that the museums borrowing the artwork can properly care for it. It includes security details, environmental controls such as temperature and humidity levels, or other criteria the lender may require. Art Bridges looks for projects that will have impact by bringing new audiences to the art venue or are innovative and experimental or take risks by challenging the status quo. It also seeks those that are multidisciplinary, incorporating music, dance, theater, science, literature or the humanities.  It is under these criteria that Mai, the Spiva director, is looking to bring an Art Bridges project to Spiva for its third grade program in 2020. The annual program brings hundreds of area third grade students to Spiva to study a Main Gallery exhibit — in this case an Art Bridges exhibit — and create related individual projects, along with a collaborative one. Contact Marta Churchwell with column ideas and comments at mpchurchwell04@yahoo.com.